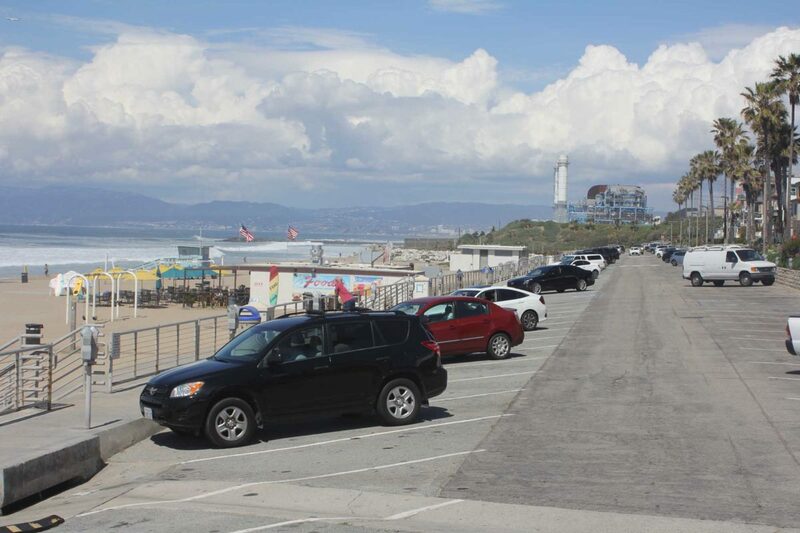 Several surfers have been seriously not stoked of late in Manhattan Beach, due to a scenario has played out over and over in the El Porto parking lot. It happens like this: a surfer parks his car, puts on a wetsuit, stashes his keys under the car or maybe in the wheel well or bumper or in a little unlocked magnetic box. Then he goes out to surf. What the surfer doesn’t realize is that he’s being watched. When he comes back an hour or later, his wallet and cell phone have been taken. By the time he’s able to call credit card companies, his cards have thousands of dollars of charges. At least five such thefts occurred in the last month, but it’s not a new phenomenon. According to the Manhattan Beach Police Department, thieves have targeted the El Porto lot and the pier parking lot for years, during which hundreds of thefts have occurred. MBPD has conducted social media campaigns in attempts to alert surfers, to no avail. MBPD Sgt. Tim Zins said the message to surfers is simple. MBPD detectives last week conducted a sting operation that both resulted in an arrest and gave a window into how the parking lot thefts occur. After the rash of thefts last month, detectives utilized surveillance footage at nearby stores where the credit cards stolen from surfers’ cars were used. They identified a man making purchases in two different stores within a timeframe matching the thefts. On March 16, MBPD detectives and SWAT team members conducted a surveillance operation in the El Porto parking lot. They observed a man looking into parked vehicles who looked like the man identified in the surveillance videos. He was immediately arrested and found to be in possession of stolen property from vehicles in the El Porto parking lot. Jose Vega-Contreras, 34, from Wilmington, was charged with identity theft, receiving stolen property, and vehicle burglary. His modus operandi was to station himself near the parking lot, watch surfers hide their keys (under the car and also sometimes in a beach towel), get in the car as soon as they were in the water, take their wallet and go immediately to nearby stores and use the credit cards for major purchases. “This guy specifically knew what he wanted to do,” Zins said. Detectives have tied Contreras to at least five incidents, and believe he may be tied to a stolen vehicle case. Zins cautioned that this arrest does not mean the parking lot thefts will end. 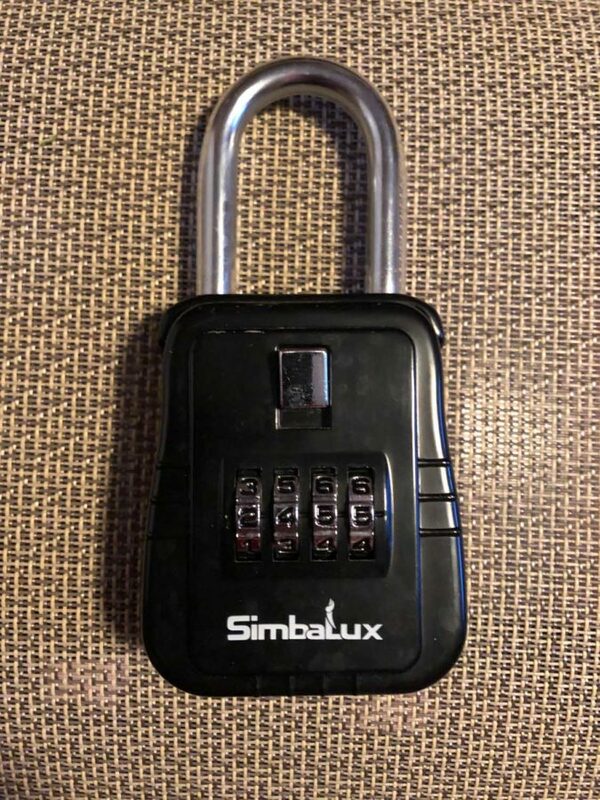 Zins suggests surfers obtain key lockboxes similar to what realtors used before lockboxes were digitized, the kind that use a combination to open. Whatever surfers do with their keys while they are out in the water, Zins said, the key point is don’t think you can just hide them unsecured. It’s an unnecessary gamble that could result in huge losses, including a serious loss of stoke.